In an era where a Gillette could be lambasted for releasing an ad telling men to be better people, an article in Monitor on Psychology, the magazine of the American Psychological Association, backs up the popular razor brand’s views. For the first time in the APA’s history, they have opted to release guidelines to help psychologists who work with men and boys: and one of the big takeaways is that “traditional masculinity,” also known as “toxic masculinity,” is hurting boys and men. 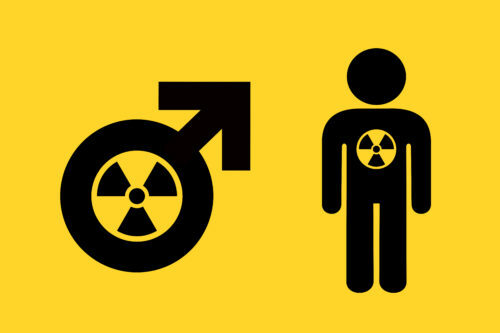 The notion of “toxic masculinity” refers specifically to the hyper-masculinized concepts one sees in some circles, pushing for males to never show any signs of weakness of emotion, and avoid anything with even the slightest taint of femininity. The practice of constantly policing one’s self is harming men and boys, says the APA. “Socialization for conforming to traditional masculinity ideology has been shown to limit males’ psychological development, constrain their behavior, result in gender role strain and gender role conflict, and negatively influence mental health and physical health,” reads the article. While men remain a dominant force both in the workplace and government, they’re also leading in far more unfortunate ways: men are behind 90% of the homicides in the United States, and also make up 77% of its victims. Violent crimes are also more likely to affect men overall. The life expectancy of men is 4.9 years less than women, and are 3.5 times more likely to take their own lives. Boys, too, lead the way in attention-deficit hyperactivity disorder (ADHD) diagnoses, and are also likely to be punished more severely at school. The guidelines are challenging psychologists to examine their own biases and values when they assist male patients, allowing them to be better advocates in the mental health of their patients.